Real estate is going through a great transformation in India due to the emergence of various factors like RERA, Demonetization, GST etc. so these are factors which will directly benefit to the customers who want to purchase their home. So by the emergence of RERA the real estate sector will be a more organized sector & there will an administrative body under which real estate will have to work. Due to demonetization the use of cash component will be very less in market. Today if we are talking about Gurgaon, we should take into the account that Gurgaon is the fastest developing city of the Asia & it is generating a more than 60% of job generation of Delhi-NCR region. Today out of top 500 companies more than 300 companies have their head office in gurgaon. So people prefer to live nearby their job location that’s why people are going for gurgaon. So today it is the best time & place for the investment in properties in gurgaon & if we can compare the top locations from gurgaon where we can invest & get a good appreciation. So there are different locations with each having pros & cons. Today Gurugram has set an example for all the agriculture centric towns and villages that are still on the first step of progression. If we recall. 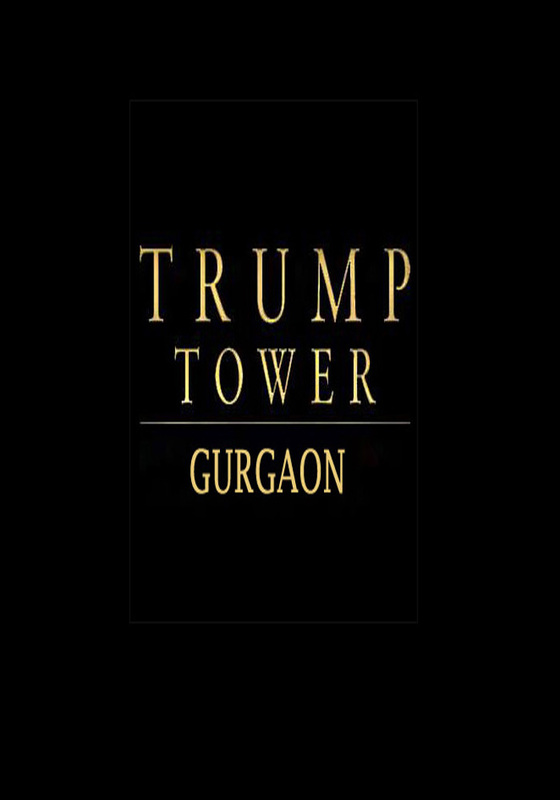 it was just few years back when Gurgaon was considered as a rustic and dusty village i.e about 30 km away from Delhi, but now it has gained its old reputation of being the “Centre of Skills”, that’s what Gurugram actually is during the era of Guru Dronacharya. This is certain that we earn to invest and invest to earn, so investing in properties follows the above rule because once you invest in property you are supposed to get appreciation and thus you earn. 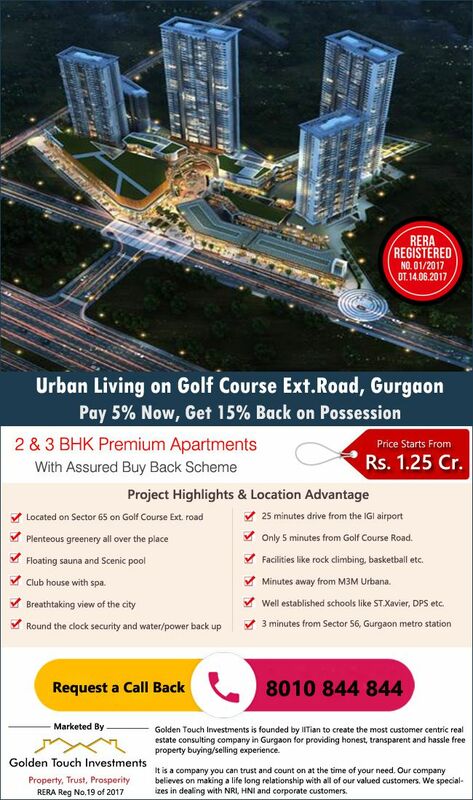 But the question here is that we have multiple properties in Gurgaon thus where to invest.